Amazing connection and sign from the Rav tonight. We went to the north with Yehuda B, friends, and family to see Yochai, father of Rabbi Shimon. Then we went to Rabbi Shimon and some other Kabbalists. Then we went to the Rav. I asked the Rav for a sign to show he was there with us as I laid my head on his tomb. The security guard came over to us a minute later. He said the Rav is on the security TV monitor. We all went to look and there was the Rav! I took a picture. Look at top left screen, right side of frame. It’s just like the Rav picture at Rosh Hashanah two years ago! Anyway, I then go directly back to the Rav’s tomb and check my phone and the clock reads 1:37am. I cannot go into details but please read my article on 137 on this blog. Read about 137 in Rav’s Nano book. I wore 137 on all my hats when I lectured at NASA on two separate occasions about science and Kabbalah. When I arrived at the Rav’s tomb two nights ago after traveling 20 straight hours, when we walked into the cave, I opened my phone and the time was 3:17am! 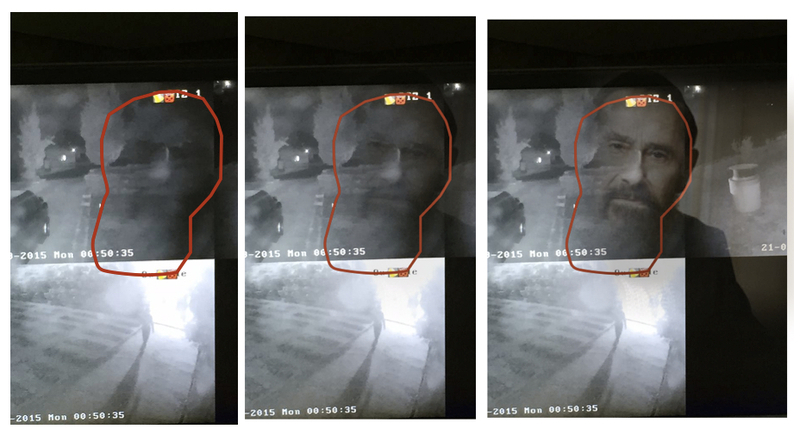 I said to my wife and kids, “Look, 137 again– same digits!” And now, tonight, there it was only seconds after seeing the Rav appear on the security monitor in the cave. Except now it was 1:37 exactly. There are lots more 137 connections I have personally with the Rav. It’s the magic number of physics and this number will soon help unify physics and Kabbalah. 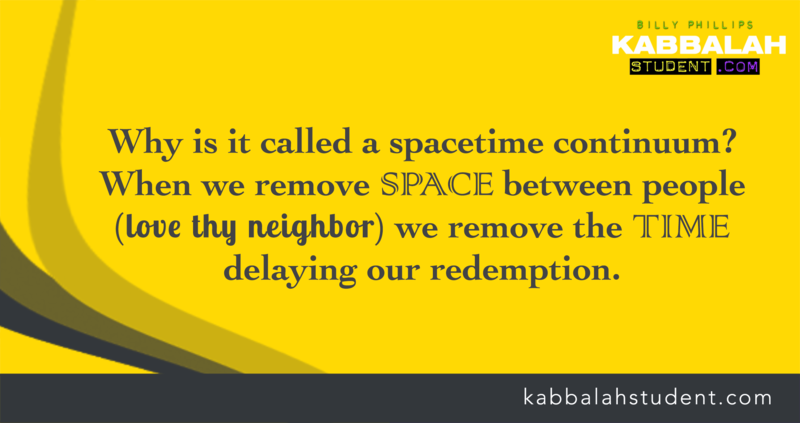 By the way, the great Kabbalist, The Genius of Vilna, (Vilna Gaon) says that unifying science and Kabbalah is the key to bringing forth the final redemption and Messiah! Anyway, the connection was amazing tonight and this picture is absolutely awesome. Really thrilling ! Thanks for letting all of us know. Wauw wauw wauw! Thank you Billy!! I am still processing it! My god what a power! Now we know! Incredible. Love with a big L. My heart touches the sky! It is what it is. No worries whatsoever if you don’t believe. Life is about learning to treat people with dignity. Amazing !! I’m a believer!!! Thanks for sharing Billy! Billy! Totally awesome! Vanessa saw the same image while she was in Tucson, Arizona. The Rav actually visited her in her room and told her, “Tell them I’m happy.” She took pictures of him while he was visiting her. The photo came out as an enormous orb. Naturally we notified one of our teachers and passed on the message. Thank you for sharing and please keep sharing with us. We love it! We love you Rav! That’s really cool. I thought this was like a website where people could post their own special thoughts and insights about Kabbalah, I’ve heard and seen 99% of this stuff before. What about other students input? This is my personal blog as a kabbalah student. Everyone is free to start their own blog. A friend sent me this link to your blog yesterday, I wonder why? ^^^ Yes it appears that my journey into the abyss has returned with the most profound rediscoveries, and the numbers 137 has the potential to turn the world upside down, the first step in a reunification … maybe we should ask St. Peter who was crucified upside down if LEvI looks more like I^37 from his crucified POV? Physics is about reflections, rotations, and translations. A LEvI magician would need to know about ‘physics’. Maybe something got lost in the translations? Can we apply the same idea where the LEvI ‘wave’ or pulse/ideas rotated 180 degrees (now out-of-phase) appears as the numbers I^37 to the other I37 ‘bIbLE’ characters like ezekIEL or danIEL or ELIjah or ELIas or gabrIEL plus a host of angELs who know about angLEs, and of course does it apply to the ‘LEI wen’ too? p.s. I AM the ONE who recovered this idea linking the 4 Evangelists portrayed as Man, Eagle, Lion, Bull, to the numbers 137-6, and to the numbers 11, 2, 5, 8, (3) two codes rediscovered … just in the saint nick of santa satan time. My birthdate is 3/17/61! New student. It all makes sense now! I’m so glad to have found your site on the night of the blood moon it was my first lesson. I’m a true believer I need way more teaching what do you suggest? This is great – I opened his article at 2:07p Billy and I thought, wow! I almost snapped a picture but did not. After reading this, I should have!! Hallo Rav. We are all one.